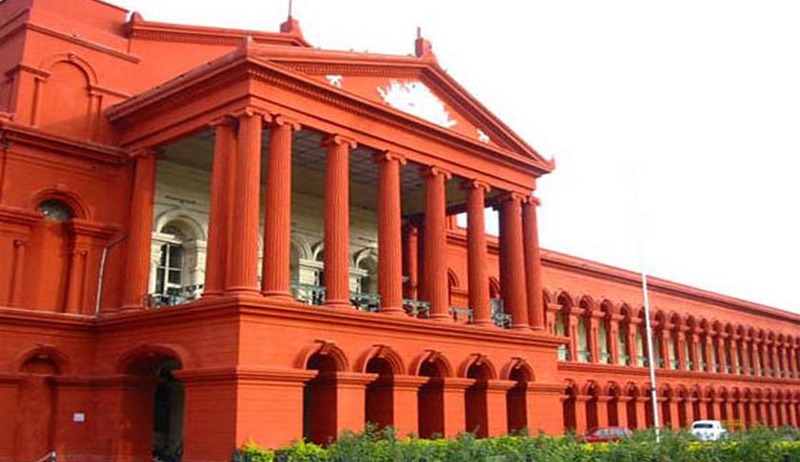 Senior Counsel Madhusudhan R. Naik has reportedly been appointed as Karnataka State’s Advocate General, following the resignation of Mr. Ravivarma Kumar. Mr. Naik has been practicing in the Karnataka High Court as a Senior Advocate from November 10, 2006. He graduated from Maharaja College of Mysore and later obtained a law degree from University of Mysore in 1976. He began independent practice in 1986. As per reports, Mr. Ravivarma Kumar had resigned on October 26, apparently dissatisfied over the government appointing two Additional Advocate-Generals (AAG), whose names he had not recommended.